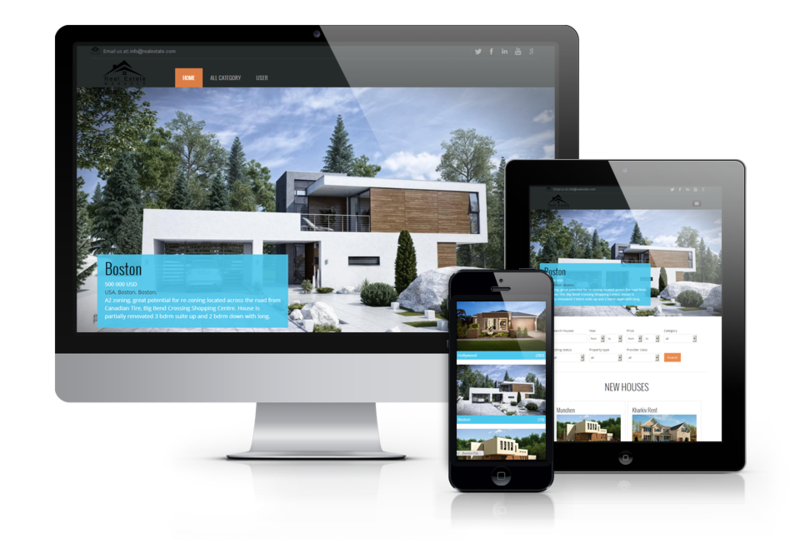 The new free joomla template "Real Estate, November" is released. Template was specially created for real estate and property websites. It combines clean modern design and powerful functionality. "Real Estate, November" is based on OS Joomla Blank Template and has fully responsive layout that match to all screen resolutions. 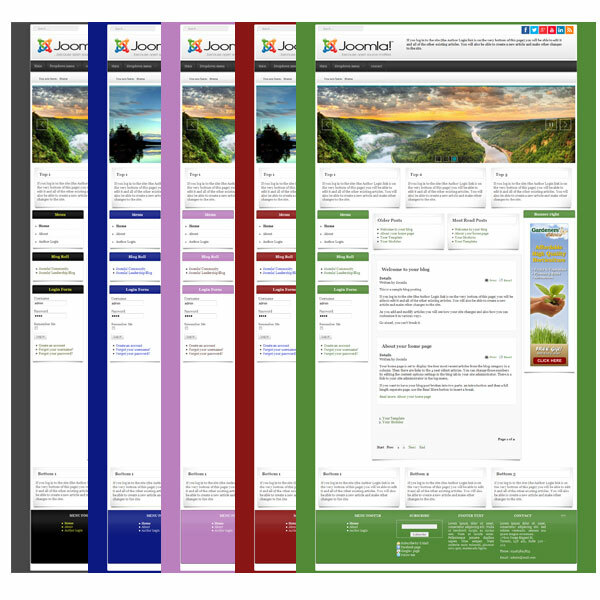 Note that we provide not only free template, but free Joomla Quickstart package that includes template, Real Estate Manager Basic, sample data (for newcomers) and also updated Real Estate slideshow module with touch functions. And all this you can get absolutely FREE!